Runners took on superhero identities on a rainy Saturday morning as they ran through downtown Bentonville during the Superhero Scramble 5k. 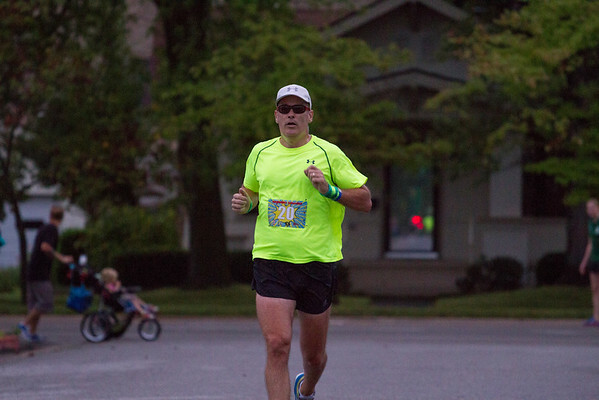 THESE PHOTOS ARE FREE FOR PERSONAL USE ONLY COURTESY OF RUN BENTONVILLE. SuperheroScramble002Runners took on superhero identities on a rainy Saturday morning as they ran through downtown Bentonville during the Superhero Scramble 5k.